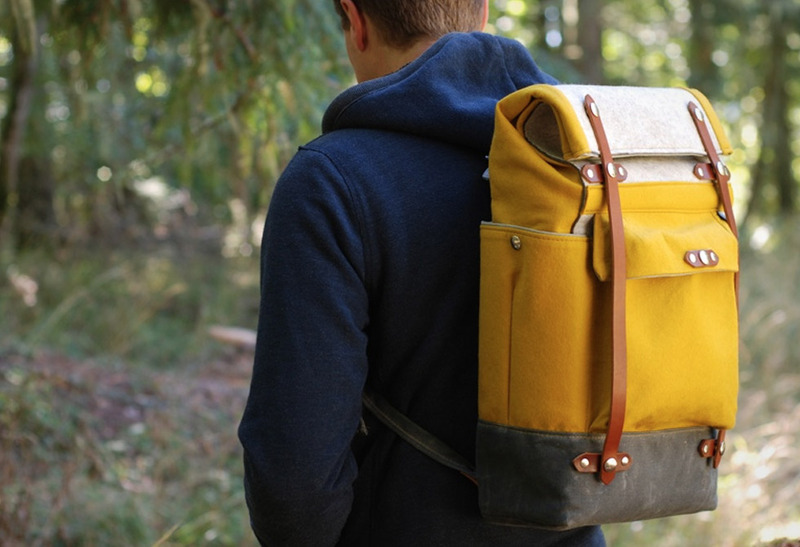 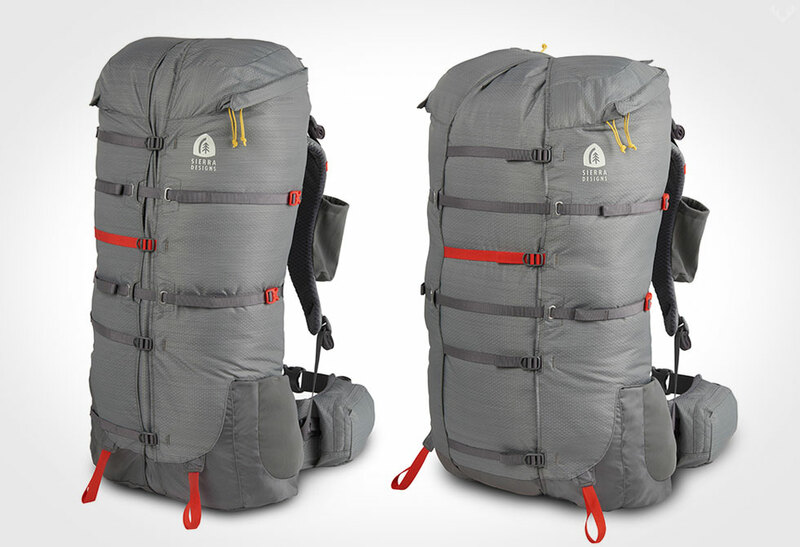 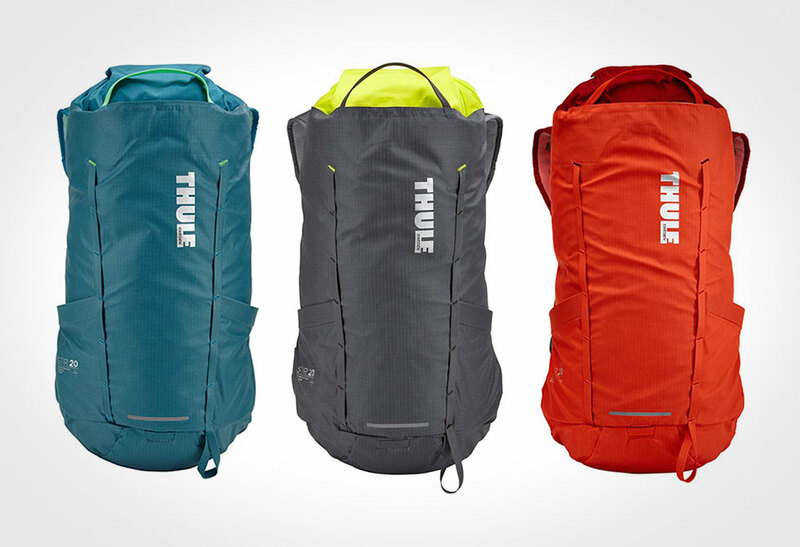 Take the day-hike by storm with the Thule Stir Backpack. 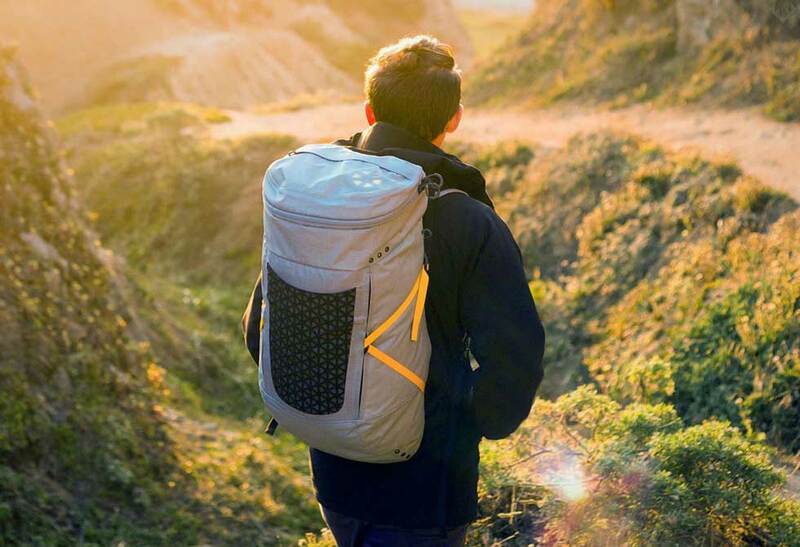 Not for the gym, nor the commute to work (even though that’s where it will end up) the Stir backpack was specifically designed to improve comfort during backcountry hikes. 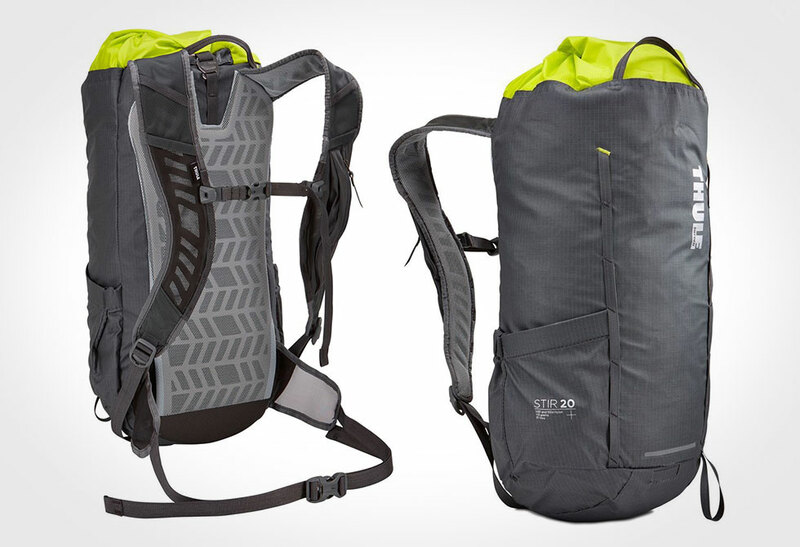 The design is built around the tried and true classic top loader, but features a protective storm flap, adjustable shoulder straps, removable sternum strap, hide-away low-profile hip belt, breathable back panel and a compatible hydration system. 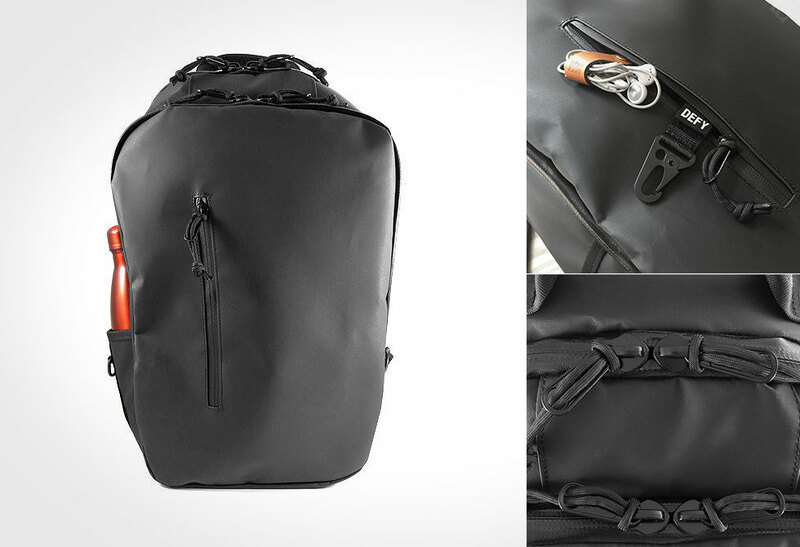 The stretch shoulder strap pockets and large open side pockets makes it a cinch to access frequently used items like cameras, phones and water bottles. 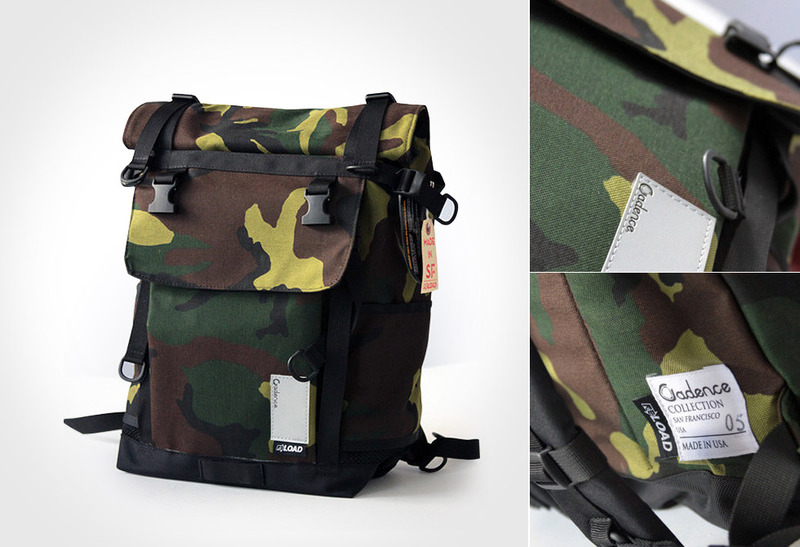 Crafted with 210D Robin nylon, 70D nylon and plenty of webbing opportunities for exterior attachments. 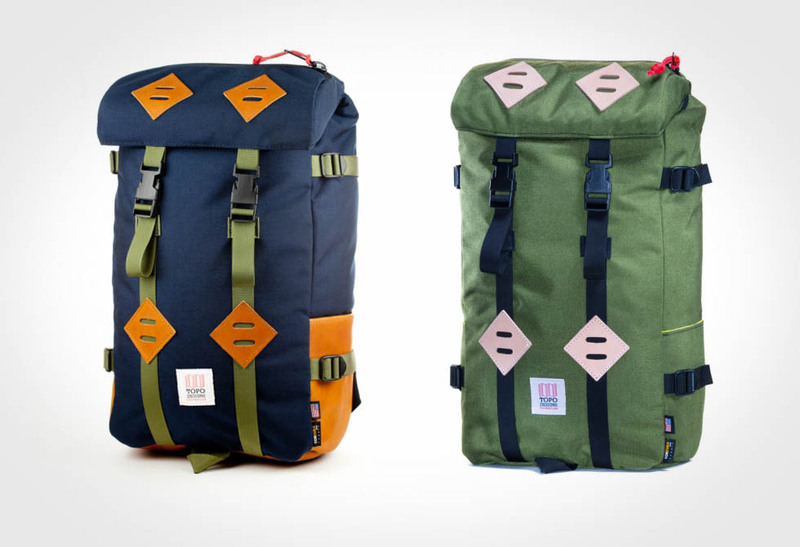 Available in three colors. 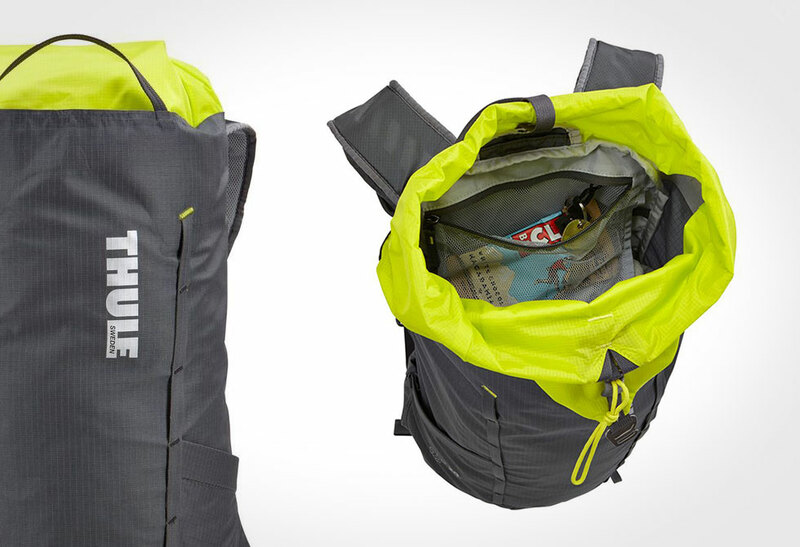 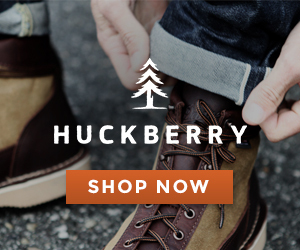 Get yours directly from Backcountry.